THE BASICS: Enzyme deficiencies may result from a combination of age, diet, and lifestyle. These deficiencies can lead to a variety of digestive discomforts, including occasional gas, bloating, indigestion and irregularity. 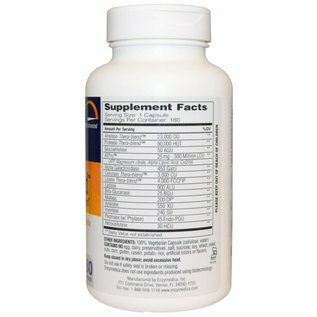 THE SCIENCE: Many people choose to supplement their diet with a high-potency enzyme formula to relieve occasional digestive discomfort. 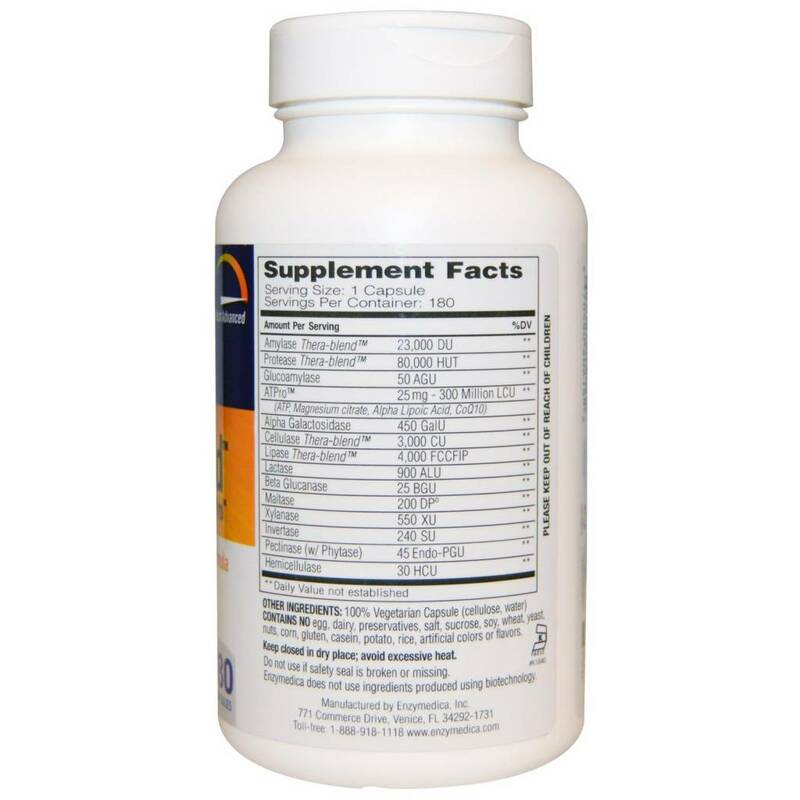 * A powerful enzyme product may be helpful for individuals with digestive complaints. * Enzymes are key players in the digestive process. They help to maximize nutrient extraction and turn consumed food into energy. 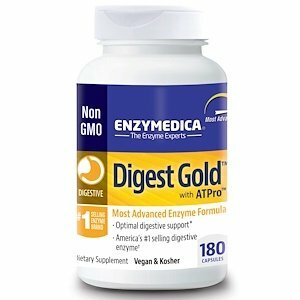 Enzyme deficiencies can lead to a variety of digestive discomforts, including occasional gas, bloating, indigestion and irregularity.